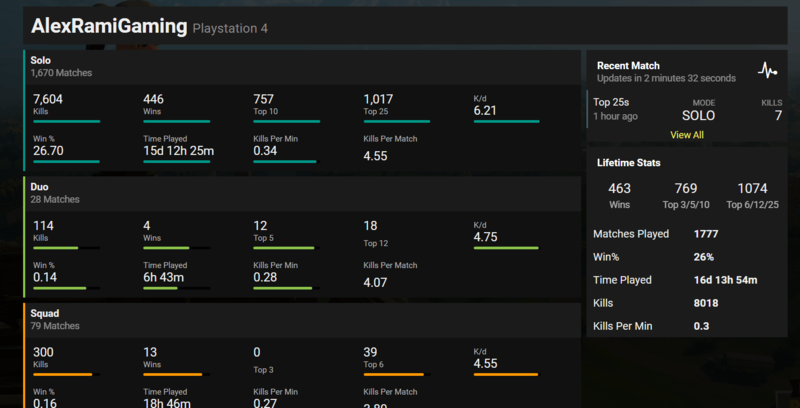 DestinyTracker is the best place to be for Statistics, Leaderboards and information anything Destiny related. 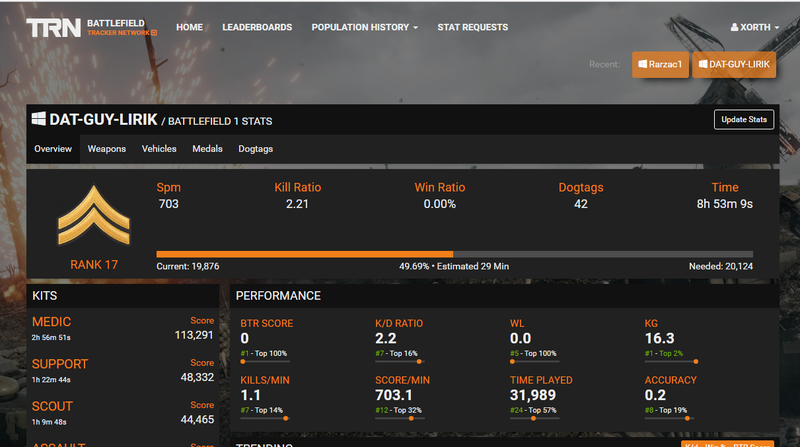 Battlefield Stats, Leaderboards, and more! 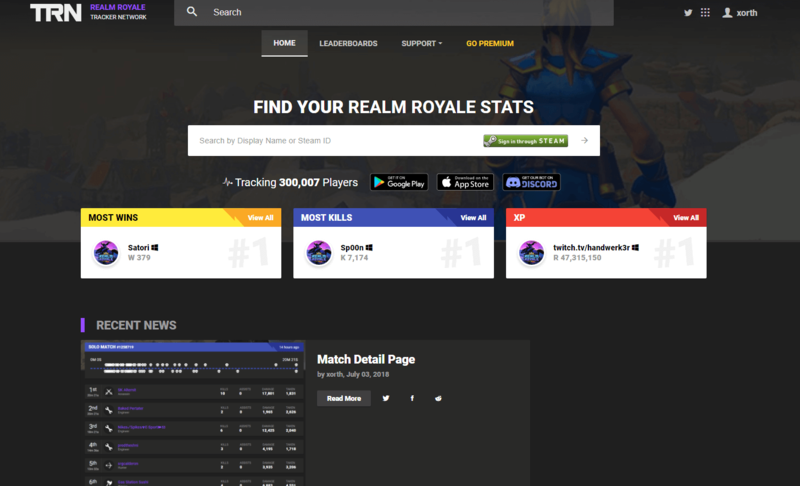 Announcing Rainbow Six Siege Tracker! For Honor Stats & Leaderboards! 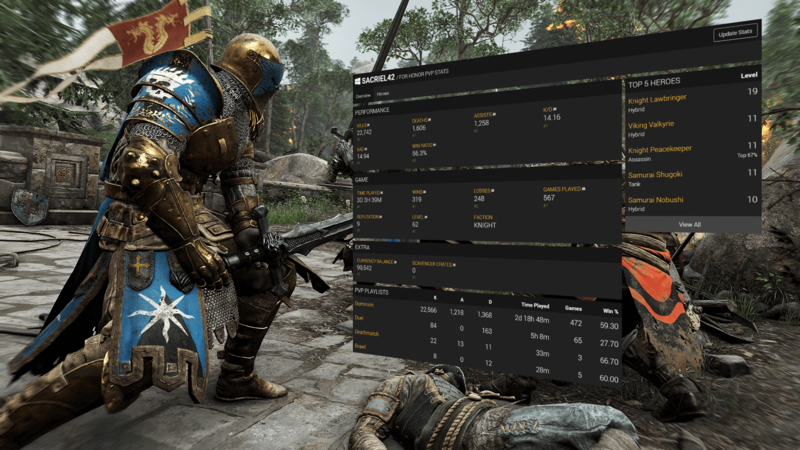 We're excited to announce For Honor Stats! 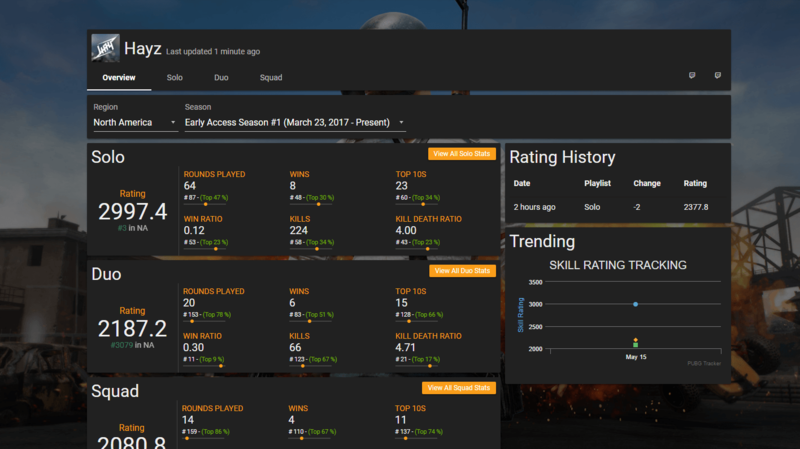 Our Battlefield Tracker has been updated to support Battlefield 1! Check it out.